"It's nice to see something so beautiful from my own culture -- Zuni Eagle dancer, it's very lovely....great work!" 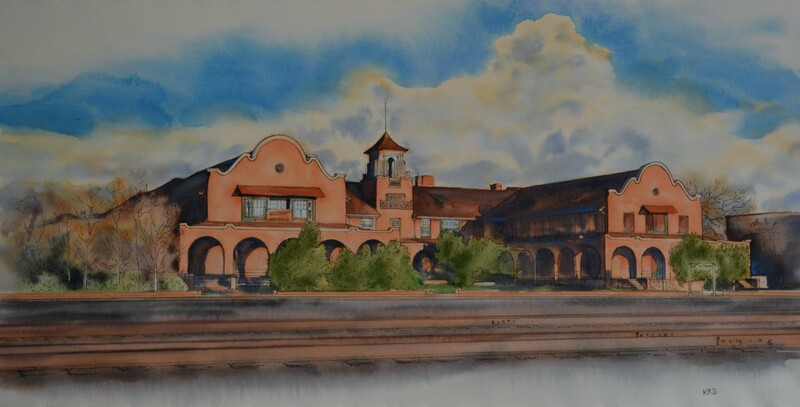 Kim's watercolors are available at El Zocalo Gallery on the Las Vegas (New Mexico) Plaza, near the historic Plaza Hotel. 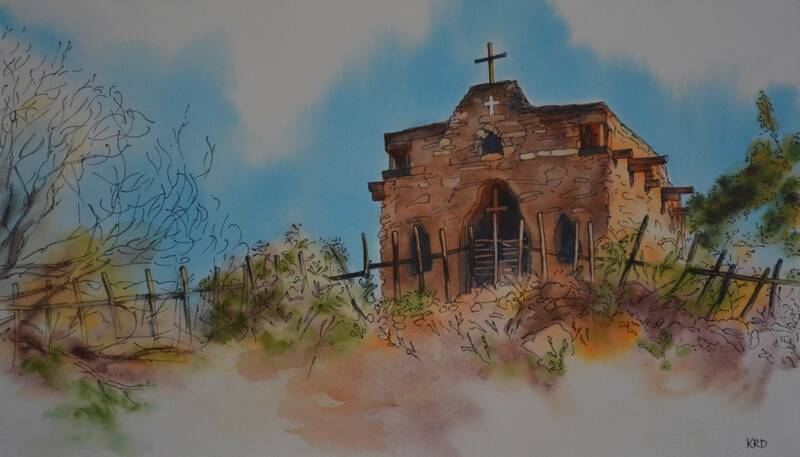 Note cards and mini-prints of 'Morning at the Castaneda (Las Vegas, NM),' are available through Kim's home studio.